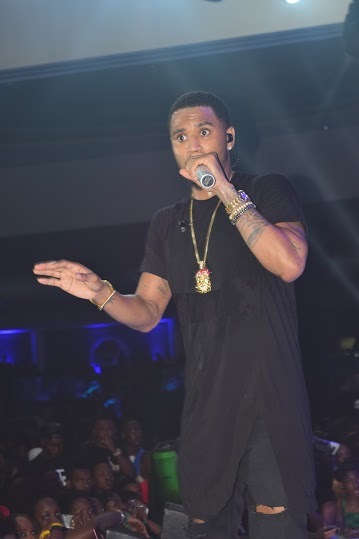 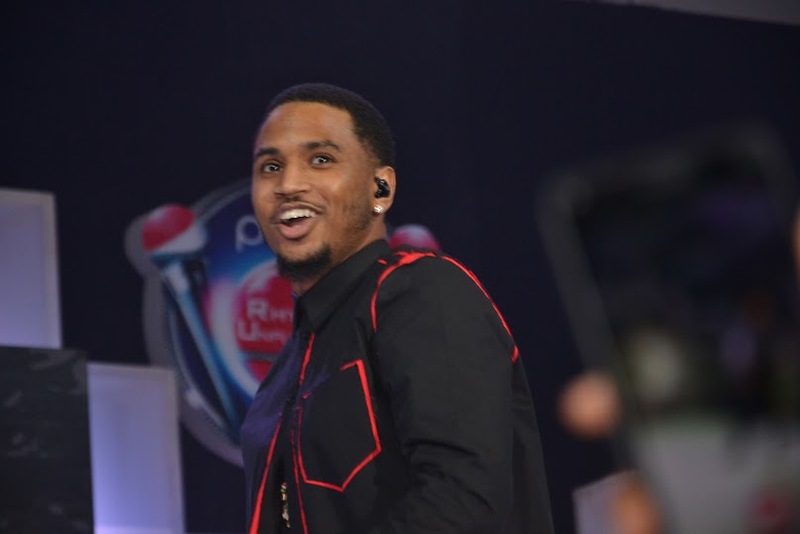 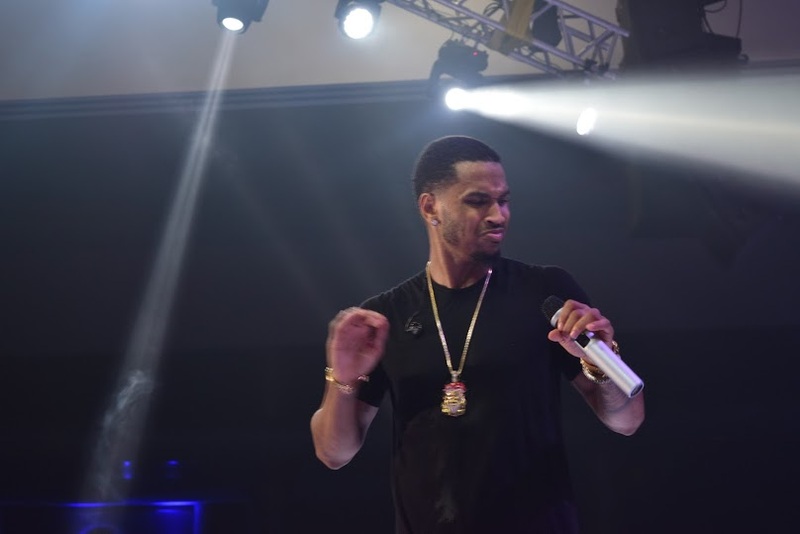 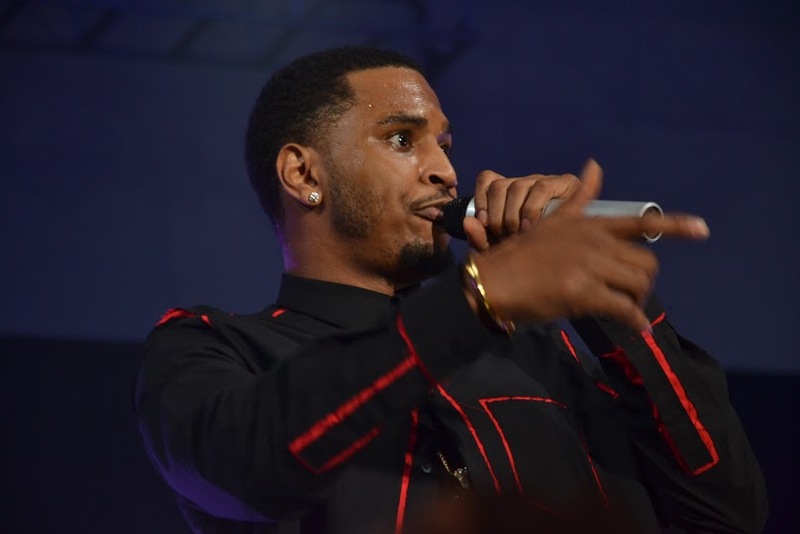 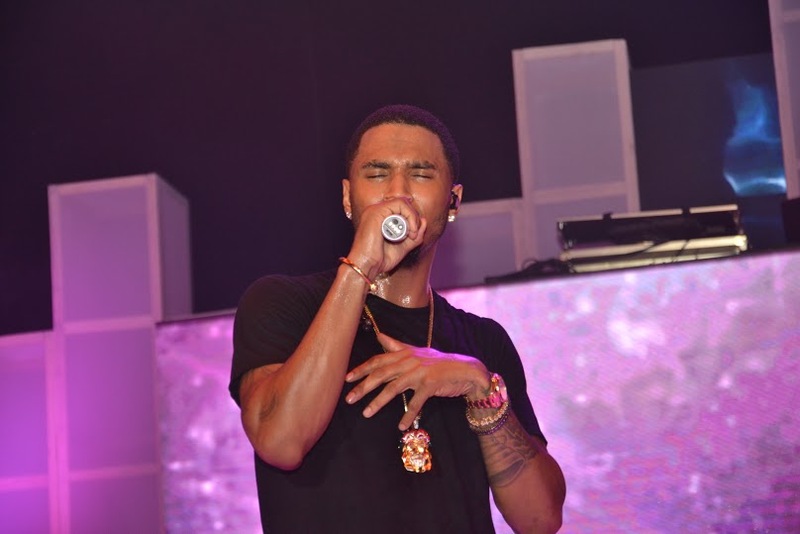 RnB star Trey Songz was the main performer at last night’s Rhythm Unplugged. 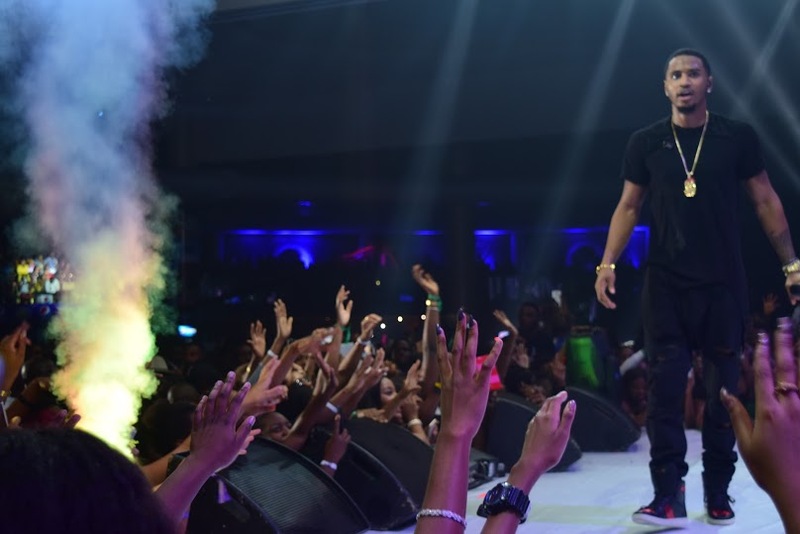 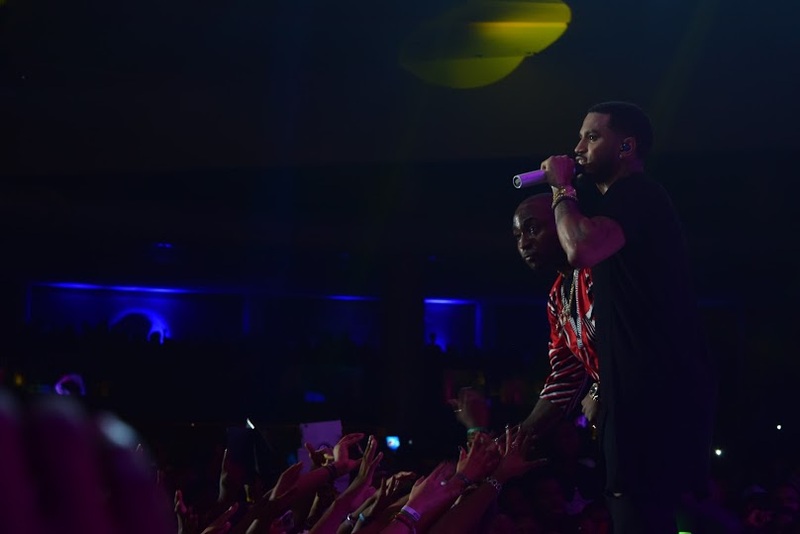 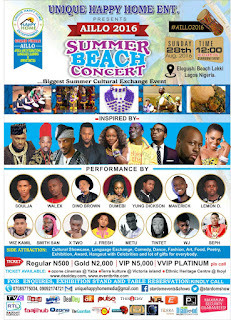 The 31 year old singer performed for about one hour, stringing together over 7 of his major hits and had the Eko Hotel audience screaming and singing along. 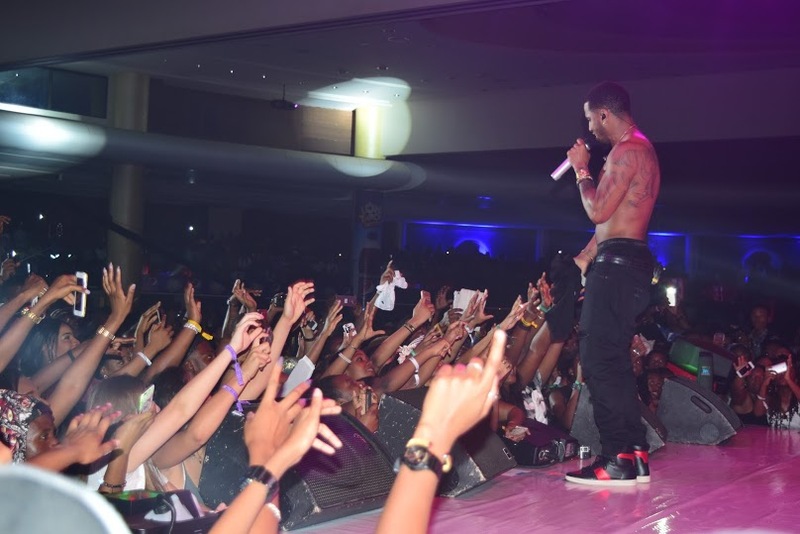 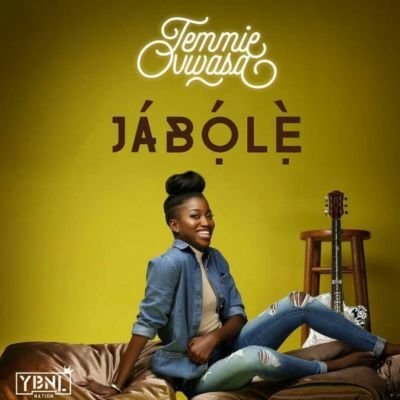 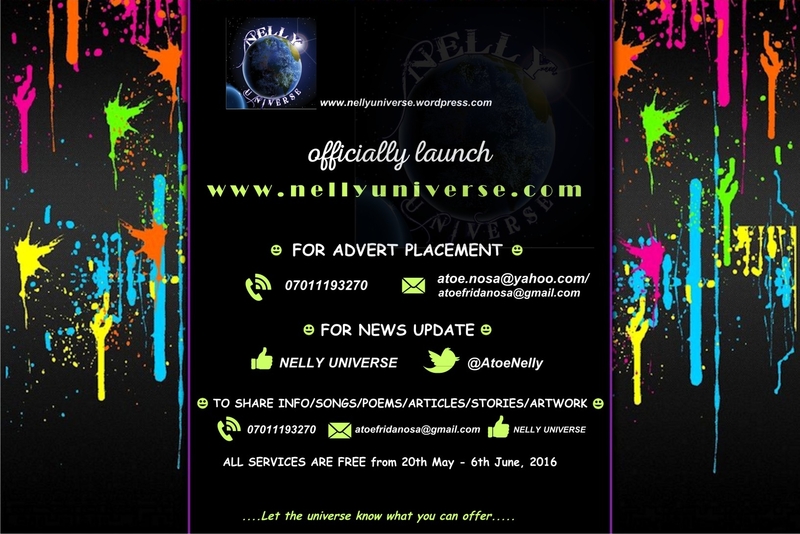 He won Lagos over with his beautiful vocals and his hawt, hawt body.